11–15 September is Headache and Migraine Awareness week and is an opportunity to learn more about the difference between the two, what triggers them, how to manage them and how to seek help. Despite being recognised as one of the most disabling lifetime conditions, awareness is low and often the difference between a headache and a migraine is misunderstood. Headache is one of the most common symptoms experienced by humans. In fact, it can be unusual not to have at least the occasional headache. Headaches are usually harmless, such as tension, muscle contraction or head injury headaches, but very occasionally they can point to a serious disease. Headache is a very individual condition. Whilst not life threatening, it can affect quality of life. Keeping a headache diary and avoiding precipitating factors/triggers such as stress, alcohol and poor nutrition can assist in the management of headaches. However, as there are so many types of headaches that affect each person differently, it is important to consult a GP to ensure there is no serious cause. Migraine is a common neurological disorder that can be very distressing and disabling. Typically, it is a one-sided throbbing or pulsating headache that is at least moderately intense and can be aggravated by physical activity. It can be associated with nausea and vomiting, increased sensitivity to light and sound, and even some types of smells. About 15% of Australians suffer from a migraine at some stage in their lives. Less common in children, the great number of people affected is between 35 and 45 years. 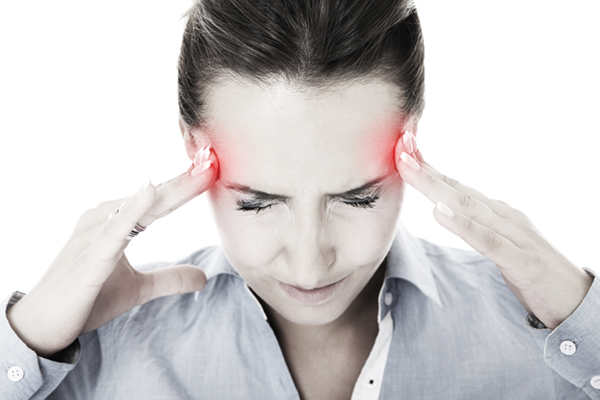 Diet and environmental factors can trigger a migraine. Common food triggers may include chocolate, MSG, alcohol, coffee or other caffeinated drinks and fatty or salty foods, to name a few. Other triggers include bright or flickering light, loud noises, strong odours, fatigue and lack of sleep. Hormone changes are a common trigger for women. It’s important to be informed about your migraine attacks and how they impact your life. Keeping a headache diary can help you identify triggers and assist a GP in devising an effective treatment plan. Call Mingara Medical on 02 4302 3333 to book an appointment with a GP to discuss your treatment plan. ← Are you ready to protect your skin this summer?